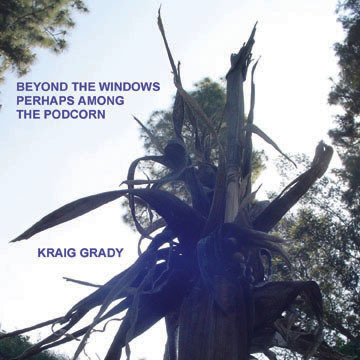 This CD marks the premiere full length CD by just intonation composer and instrument builder Kraig Grady outside of his documentation of the music of Anaphoria Island. It also is the first recording of his music in which does not also rely on his great skills as a performer or the instruments of his own design or modification. Instead in this 55 minute composition Grady has chosen 6 of his favorite instrumentalist and vocalists from their wide variety of backgrounds each because of some unique quality he finds in their musicality. Grady calls upon these player to perform pitches with extreme accuracy but also to use the wide range of timbres possible on their instruments or voices. This extremely meditative yet somewhat intense explores of one of Erv Wilson until now unexplored tunings called Meta-Meantone. This tuning has the characteristic of exploiting a variety of acoustical phenomenon ranging from equal beating chords to the reinforcement of difference tone phenomenon. The result unfolds in constantly changing new combinations of color and intensity within the minimalistic limitation of the composition. 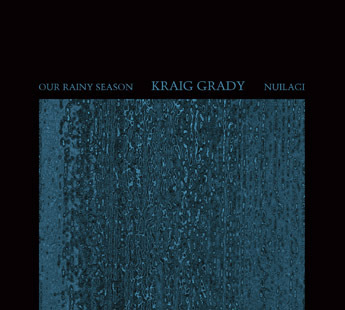 It is a totally acoustical recording and no processing effects of any kind have been added except for some overdubbing Originally designed for his own personal use, Grady considers it not only one of the few performances of his work done by others he is pleased with, but also one of his favorite compositions of his own swaying him in deciding to release this for the enjoyment of others. This 3” mini-Cd is the second of a series of pieces conceived directly for this medium. This is the first to appear on the Archives of Anaphoria label, which plans to continue with a series of like works. power that mortals can summon to combat the blind forces of fate. the ambient philosophy that blossoms out of the words and sounds of those people. The piece starts at an extremely low volume and listeners might be warned not to increase the level on their sound-producing device. 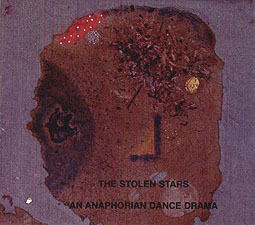 THE STOLEN STARS: AN ANAPHORIAN DANCE DRAMA. "Musically this dance drama exploits the properties of one of Anaphoria's most prized tunings with its capacity to create subtle standing waves. The sound produced, while being totally acoustic, resembles certain electronic effects. Phase shifting, beat patterns that accumulate into their own complementary tempos, and the play on brain wave patterns are all natural products inherent in the nature of the tuning and instruments. Different tempos also unfold between the three instrumental groups as they are separated at some distance to accommodate the dance that requires an unusually large area. It is for this reason it became ideal to use three different recording engineers placed at optimum positions." This 70 min large ensemble performance represents one of the island's most unique compositions. A rare combination of compellingdriving rhythms with transcendental harmonies known to ethnomusicologists for it suspension of tonal centers but comprised of divine consonance. 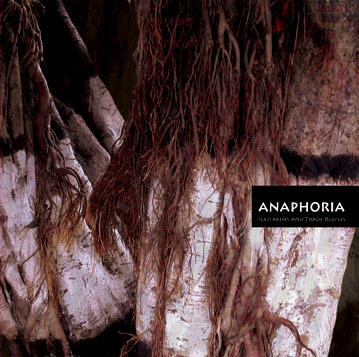 This release represents some of the ancient traditions in Anaphoria. 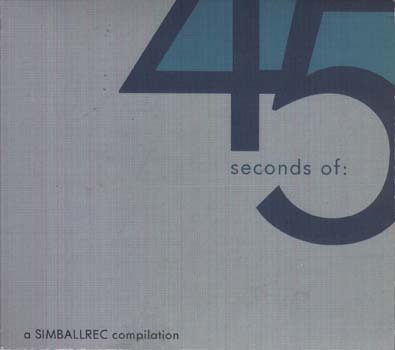 Recorded in 1993-1996 by Banaphshu and Kraig Grady, this 71 min. CD presents a wide array of Anaphorian Instruments in solo as well as two of the best known ensemble pieces. between '50s exotica and well-meaning Real World reissues of the '90s. 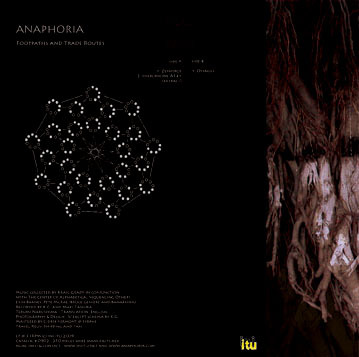 This premiere recording from Anaphoria was compiled by Kraig Grady and Brad Laner and Anaphoria's own Banaphshu. This musical diary of Kraig and Brad's meeting with Banaphshu represents a unique blend of the Ancient and technological worlds. "More ethnographic surrealism than microsynthetics, Grady and Laner set up a relationship -homage, critique and reflexive observation - to the practice of ethnographic recording and then construct a fresh definition of the chaotic exotic. Gently inventive, the music celebrates the marvelous, remote and unknown threaded through the familiarity of millennial urban culture" ? David Toop, The Wire. minds while jamming with the inhabitants of MU, and you will only be edging towards the planet this music is beaming down from. A truly amazing record.